Conflict is a normal part of children’s everyday lives. Some of the typical ways that children respond to conflict include arguing, tattling, physical aggression or backing off and avoiding each other. If we do not negotiate with children then they will not learn this important skill. The ways in which adults respond to children’s conflicts effects their behavior and development in powerful ways. Modeling how to negotiate is necessary to teach children and young adults how to do it the right way. 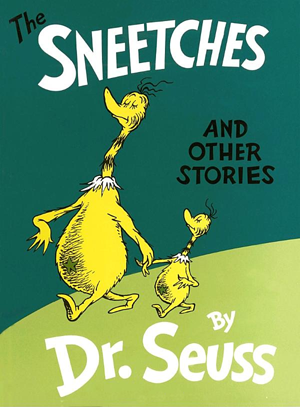 Coaching children through conflict resolution and social problem solving helps them to feel a part of the process. It shows them that it can work so that they can start to build their own skills. If we help children to see conflict as a shared problem to be solved, then we can support them in guided practice. What are the skills required for effective negotiation and conflict resolution? Be a good listener. Listen to what the other person wants and needs. Consider their perspective on the matter. Be flexible. 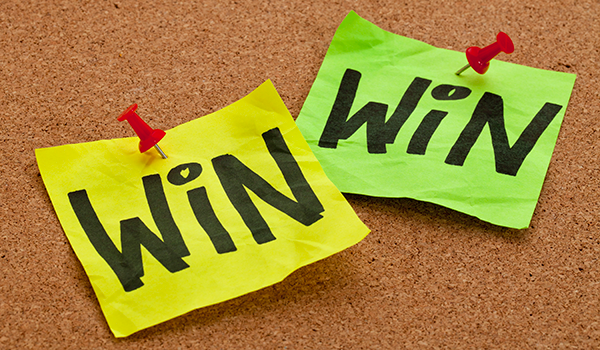 Flexible thinking is necessary to achieve a win – win. Manage strong emotions. Anger and anxiety can get in the way of negotiation. Calm down first before problem solving. Identify the size of the problem and match an appropriate reaction. Hope everyone had a wonderful Thanksgiving holiday. I am looking forward to Candy’s (our Elf on a Shelf) return from the North Pole. Flexible First Graders, AKA Mrs. Lippman’s class, are learning how to use their flexible brain to defeat Rock Brain and Glassman. Rock Brain and Glassman are part of a team of villains known as The Unthinkables. Rock Brain is known for getting into your head and getting you “stuck” in rigid thinking. Glassman causes you to have really big reactions to small problems. The consequences of these two working together can be big trouble for you. Luckily, we have Superflex® to save the day! Superflex is your super flexible brain in the form of a super hero. 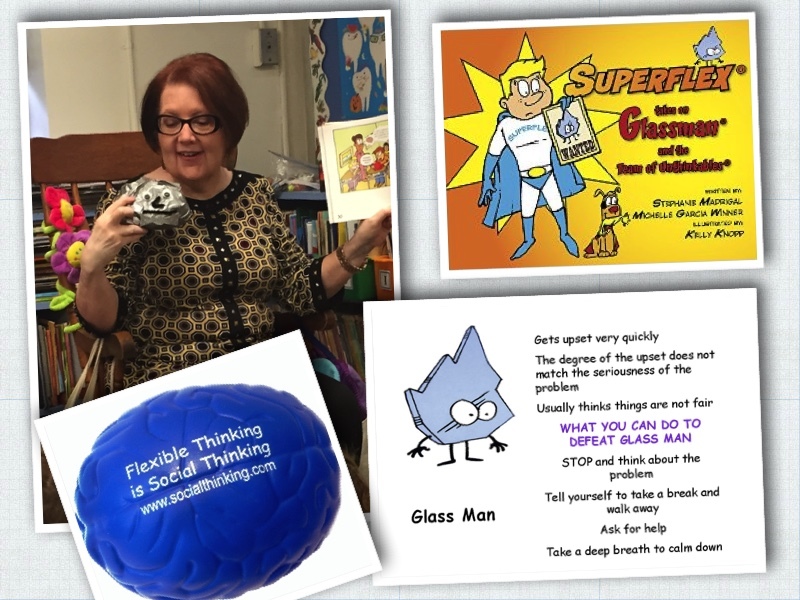 We can learn how to defeat those Unthinkables using Superflex strategies. 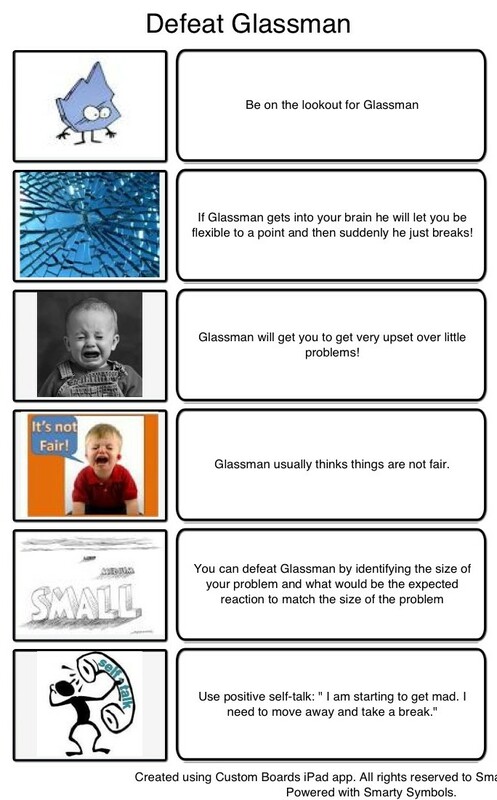 I used Smarty Ears app for iPad to create this social script for defeating Glassman. We all got a kick out of these videos that I found on YouTube. Superflex® and The Unthinkables are the creations of Stephanie Madrigal and Michelle Garacia Winner. Find out more at http://www.socialthinking.com.